Va72Chevelle wrote: First time welder, going to weld replacement trunk and floor braces using a 110 volt MIG welder. 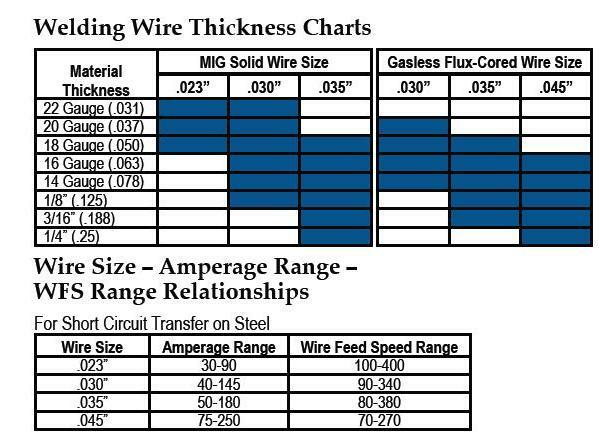 What size wire is best? 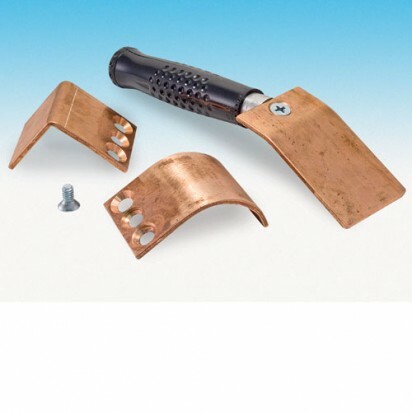 I bought an Eastman spot welding tip and will see if I can make that work. I've got some scrap pieces I'll practice on, but would like to get a good starting point.